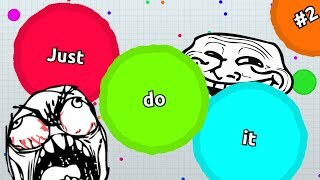 3. part of DONT DO IT Agario Trolling Teams! 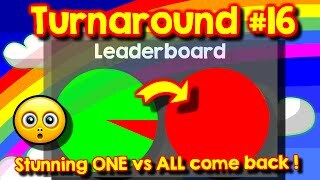 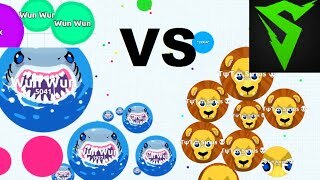 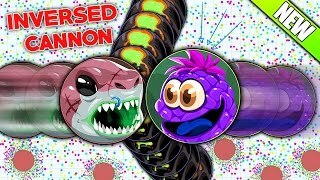 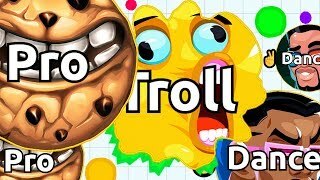 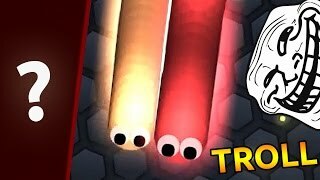 Pretend you lagged out on an Agario Server and just wait for big agario blobs :D This is awesome to get insane Trolls and good highscores in Agar.io! 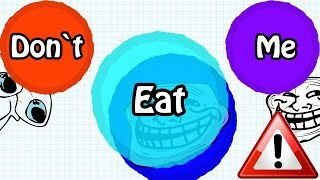 This Agario Trolling Video took me very long to make, make sure to leave a like and subscribe for more trolling and world record Agario Gameplays! 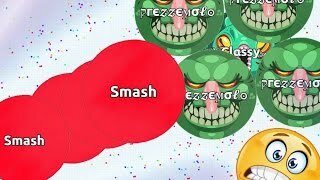 Thumbs up and subscribe for more insane Agario Gameplays and Trolling videos! 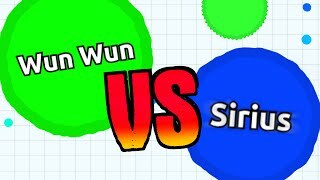 TYT Clan is full right now! 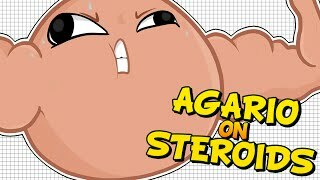 We are not recruiting anymore, sorry.